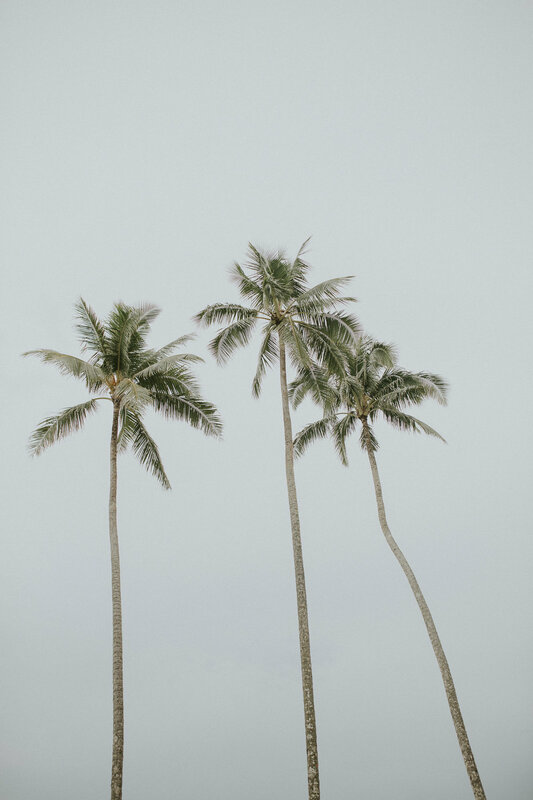 Come away with us to the tropical Polynesian paradise that is Samoa. 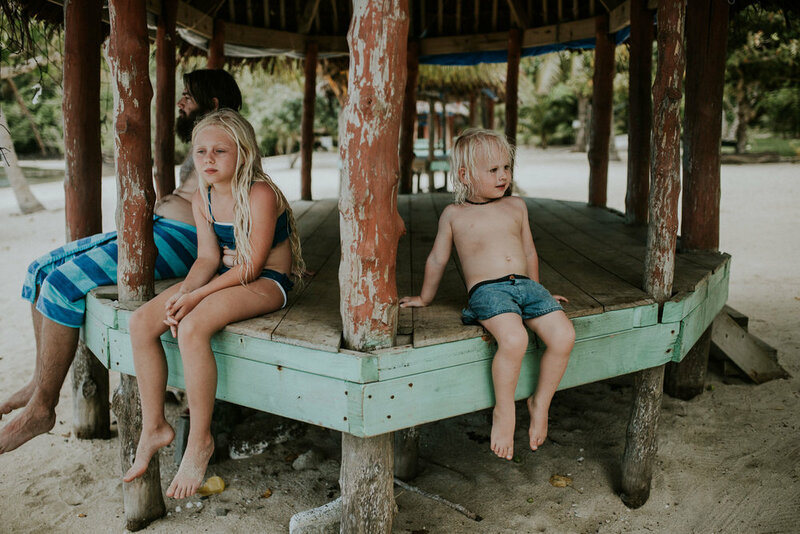 Sydney based photographer and mama, @justinecurran_photography shares her tribe’s recent getaway to this pristine corner of the Pacific where her family immersed themselves in lush rainforests, swam in azure seas teaming with marine life and explored secluded coves, enjoying the intense natural beauty and 3000 year old culture with their little ones in tow. Drawn to to destinations where we can enjoy a unique cultural experience and discover beautiful landscapes. An Island, not on the usual Tourist attraction list full of lush rainforest and a 3000 year old culture had me SOLD. Many people asked me whether I was taking the kids. 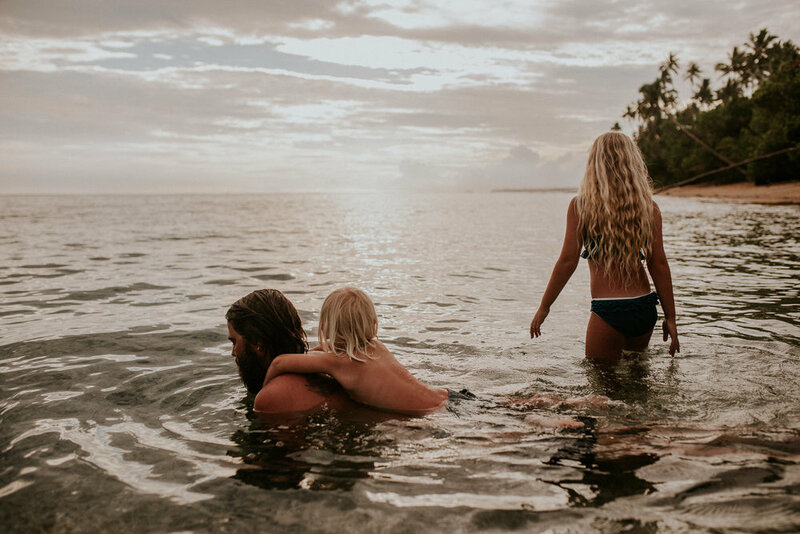 Although I like the idea of a child free get away, I also enjoy journaling our experiences as a family and hope that by documenting these experiences and random daily happenings, it helps build a sense of self worth and identity for my children as they grow up - a window to a past time they and myself can always revisit. Taking them on holiday and enriching their cultural knowledge is a strong priority for me in their child development. 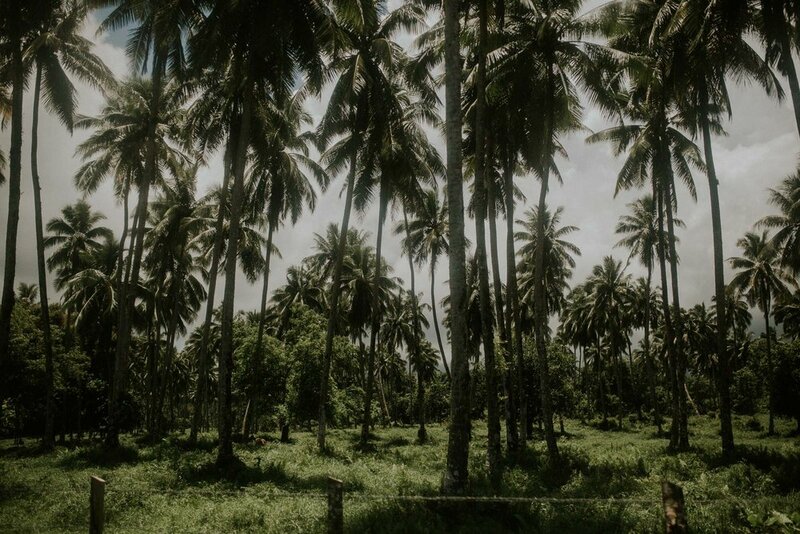 As we drove around the country side enjoying the lush tropic jungle our son Dante would look and shout ‘Dinosaurs in there?’ Then give a low grumbling roar. Haha I think he asked us everyday. We chose to stay at the Saletoga Sands Resort. Thanks to the deal on Luxury Escapes, we stayed in 5 star luxury at 60% off! We would wake early morning. Enjoy a light breakfast of delicious tropical fruits then head down to the beach. 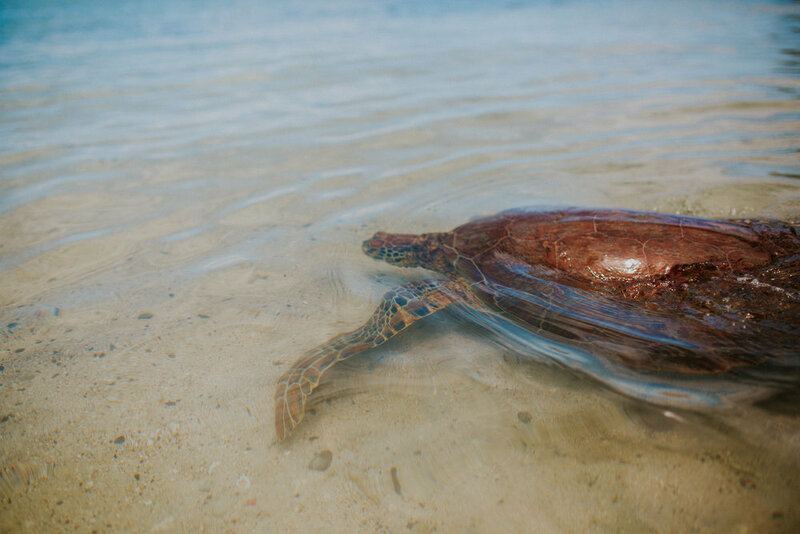 We would swim and play with the kids, enjoy a snorkel and look out for fish. Sometimes have a whole school of them swirling around us. Then head up to our bungalow for a late lunch and a siesta. We would go for another swim, perhaps the resort pool and the kids loved Virgin Pina Coladas as a treat. By sunset we would enjoy a walk on the jetty and sit. They would be exhausted by the end of the day. We visited the iconic Tua Sua Ocean Trench. Which was a total dream. 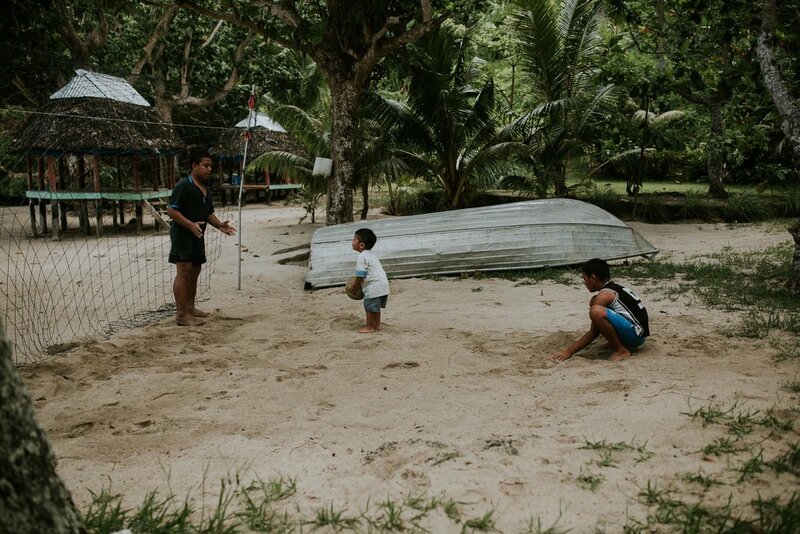 We didnt have time to discover the all of Samoa which was a shame but our intent was on slowing down and enjoying being still. The island is relatively tv free. So if you need to be forced to slow down. Samoa is the place to be.